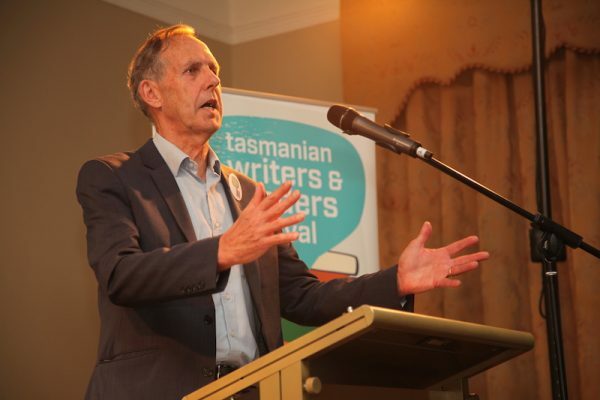 Bob Brown is a passionate and committed environmental, social and human rights activist. Best known for his long political career both locally and nationally, Bob was elected as the leader of The Greens from 2005-2012. A number of Bob’s books have been published, creating a collection of personal memoirs, poetry and photography. Earth, Green Nomads, In Balfour St and Optimism are just some of Bob’s titles.